DALI TW MODULE is a DALI compatible device (device type 8) especially designed to allow for the Tunable White control of LED modules through a DALI interface. 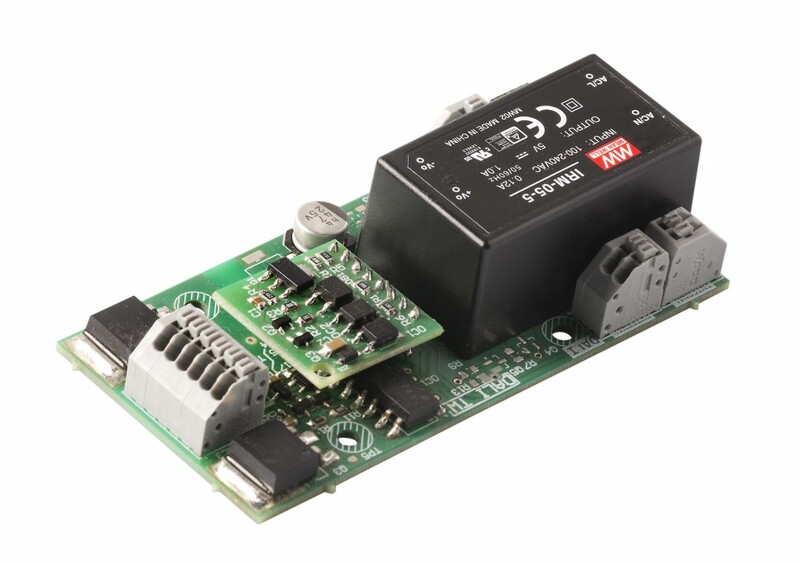 It represent a simple way of CCT control via DALI using standard components – LED driver and DALI controller. DALI TW MODULE controls the CCT of light according to the DALI commands received. On DALI line, the device appears with one address as standard DALI device type 8 (Colour control) allowing for direct brightness and CCT level control, group addressing, and fading and scene settings.